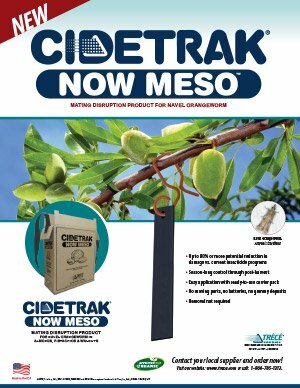 CIDETRAK® NOW MESO™ Mating Disruption | Trécé, Inc.
for Navel Orangeworm, Amyelois transitella, in Almonds and Pistachios. 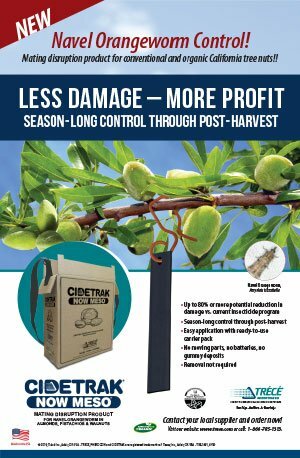 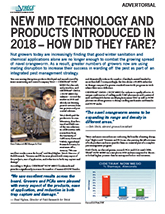 And best of all, CIDETRAK NOW MESO is designed to deliver exceptional full-season mating disruption through post-harvest with remarkably low dispenser rates (+/ 20AC or +/- 50/HA) for almonds and pistachios. 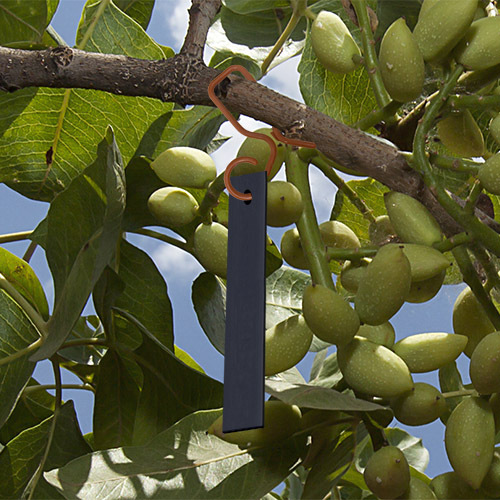 The dramatic reduction of dispenser rate and increased performance results in the benefits of less labor, less insecticide and less damage.